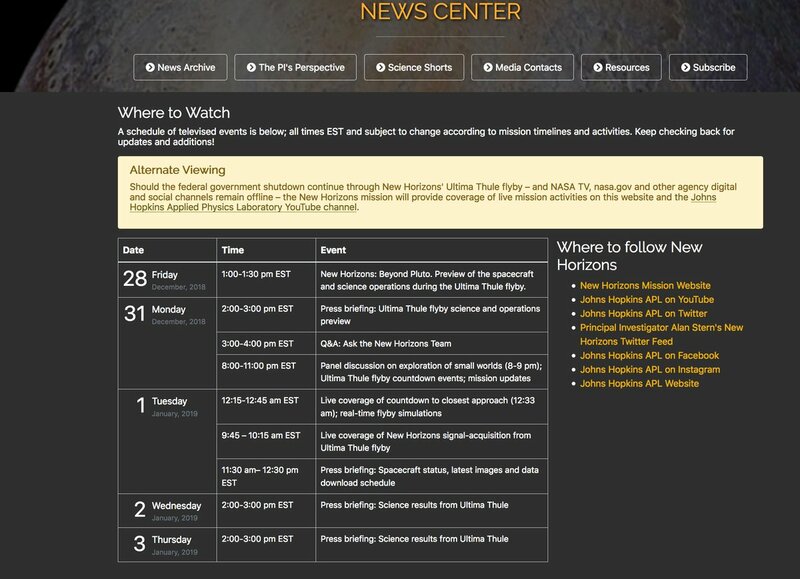 What time will news from New Horizons' Ultima Thule (2014 MU69) encounter become available to the public? This is New Years Day and the big day for New Horizons' encounter with Ultima Thule! But it doesn't mean there was nice pictures of MU69 on the big LED displays in Time Square at 00:01 01-Jan-2019. There are avoidable delays (press office closures due to government shut-downs) and unavoidable delays (speed of light), schedules (when is the flyby exactly?) and local buffering due to extremely slow data rates from a zillion miles away. It is at this time that we will know whether NH survived the encounter. All probe health data should have been received by this time and the status of the probe and its instruments should be known. Science data will follow with first imagery available possibly around 2000 EST (0100 Wednesday 2019-01-02 UTC). "LORRI image at 300 meters per pixel -- hopefully a full globe image of about 100 pixels across" plus other science data. The initial LORRI image should be available shortly thereafter. Keep in mind that we may not get anything close to the quality we got for the Pluto system. Given all the unknowns any images returned may end up being blurry (wrong slew rate) or blank (pointing in the wrong direction). In simple explanation, we won't able to know what's up with New Horizons right away. The probe will be busy collecting all the science data during the high-speed flyby. WHAT KINDS OF IMAGES OF 2014 MU69 WILL BE AVAILABLE WITHIN DAYS OF THE FLYBY? The downlinks from New Horizons around its 1 January 2019 flyby of 2014 MU69 will not contain its highest-resolution images. Instead, they will be photos that the team is reasonably confident will contain an image of 2014 MU69.1 Two "failsafe" downlinks are planned for before the closest approach, and three "New York Times" downlinks are planned over the two days after closest approach. These are Rosetta OSIRIS images of comet 67P/Churyumov-Gerasimenko, scaled to be approximately the same size that the New Horizons images of 67P are expected to be, with some processing to add blur and speckle noise (for a variety of reasons, New Horizons LORRI images of MU69 will not look as crisp as Rosetta OSIRIS images of 67P). They are at a phase angle of 10 degrees, similar to the 11-degree phase at which New Horizons will see MU69 from a distance. One important caveat: the times reported above are when the images will be downlinked. This is not the same as when they will be published. New Horizons (unlike Curiosity, Opportunity, InSight, solar missions, and formerly Cassini) doesn't push images straight to the Web once they land on Earth. The mission will process them, and the team will write captions, and then NASA will have to vet the captions, and then NASA will publish the images at a time of day that'll maximize news coverage, all of which means it could be up to a day or so after downlink that these images get released. Furthermore, the operations team weighed numerous factors in making its choice to closest approach. The considerations included what is known about MU69’s size, shape, and the likelihood of hazards near it, the challenges of navigating close to MU69 while obtaining sharp and well-exposed images, and other spacecraft resources and capabilities.2 It's unlikely that New Horizons will not survive the flyby. As said above, New Horizons has been snapping pictures of Ultima Thule to identify any potential hazards. The result so far is that it appears clear and safe to approach. Earliest downlinks will be available on January 1, the rest will released accordingly during the Departure phase that will last one week after the 2-day period around closest approach, from 3 through 8 January. After that, New Horizons will spend 20 months downlinking all the remaining data, until September 2020. 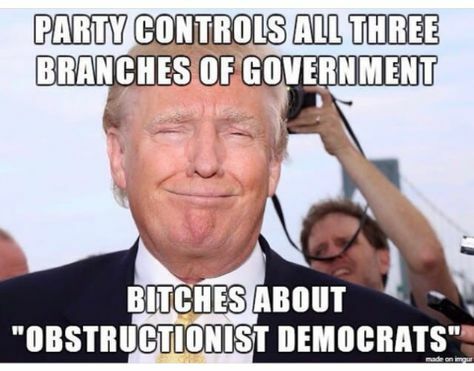 Regardless of U.S. government shutdown, the show will go on! 1 Emily Lakdawalla, December 17, 2018, What to Expect When New Horizons Visits 2014 MU69, Ultima Thule (And When We Will Get Pictures), The Planetary Society. 2 Johns Hopkins University Applied Physics Laboratory (2017), 6 September 2017, New Horizons Files Flight Plan for 2019 Flyby. Quoting New Horizons Principal Investigator Alan Stern of the Southwest Research Institute (SwRI), Boulder, Colorado. Full coverage of New Horizon's encounter with MU69. 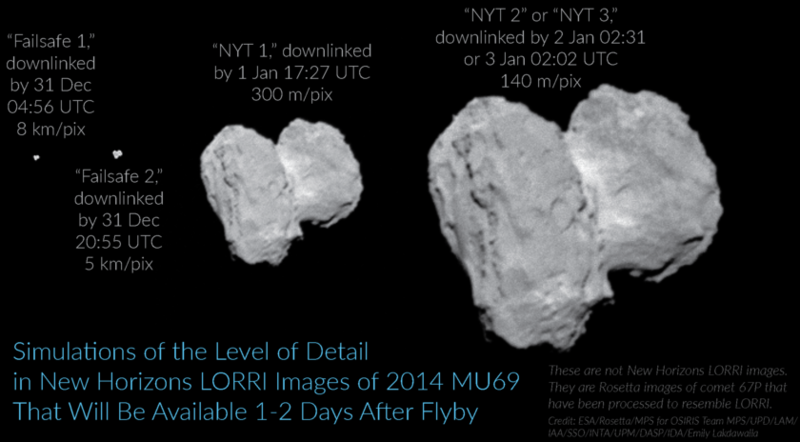 Check this blog entry for MU69 photos taken and returned by New Horizons before 1 January. Not the answer you're looking for? Browse other questions tagged new-horizons flyby 2014-mu69 or ask your own question. How (the heck) can 2014 MU69's orbit be know well enough for a close flyby by New Horizons? Will the upcoming observations of occultation by “Ultima Thule” (2014 MU69) be of a single object, or two? What angular resolution is expected during New Horizon's flyby of Ultima Thule? How to calculate New Horizons' MVIC camera max resolution at Pluto and Ultima Thule? Does JPL's Horizons have better MU69 state vectors for the New Horizons flyby somewhere?